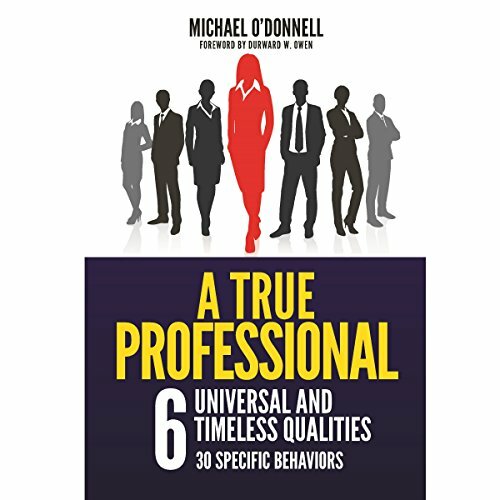 Showing results by narrator "Michael O'Donnell"
An essential book for aspiring professionals. This book explains the six qualities and 30 specific behaviors necessary to rise to the top of any profession. It includes 240 strategies and tips on acquiring the qualities and practicing the behaviors. It also includes 60 quotes on career advice from amazingly accomplished people and 30 data points and real-life examples for career success. This is the book anyone starting or changing a career should devour. Imperceptible to most, a supernatural dimension - one filled with evil spirits, and worse - operates alongside our own. A barrier protects us from them, but deep in a forest cave the ancient Hermit labors to destroy that barrier. Then there will be nothing to stop the tide of evil from overtaking our world. After a terrible accident, 14-year-old Red Snyder discovers he has the ability to cross into the spiritual world and finds himself face to face with the evil menace. With his father in danger and the enemy closing in, Red resolves to fight, but he can't do it alone. Fun YA for any age! 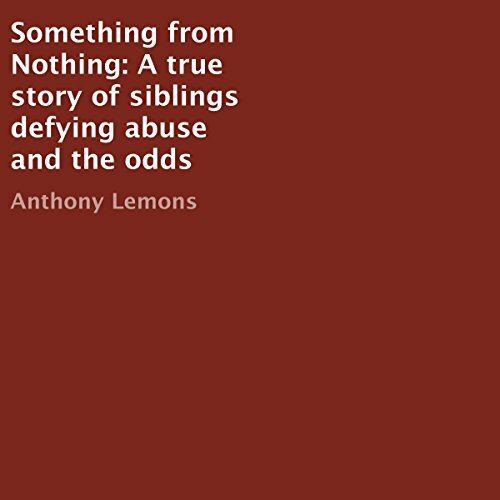 Although this book contains many accounts of abuse that my siblings and I were subjected to as children, this book, however, is not designed to make anyone feel sorry for us. We have survived the abuse and are doing very well. 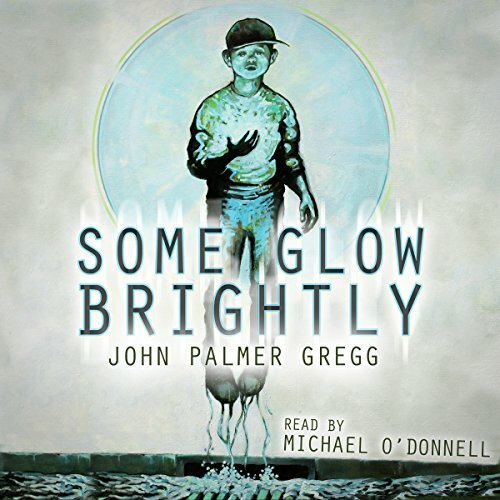 This book was written to give hope to children who are or have been abused. It has also been written to open the eyes of parents who abuse their children.